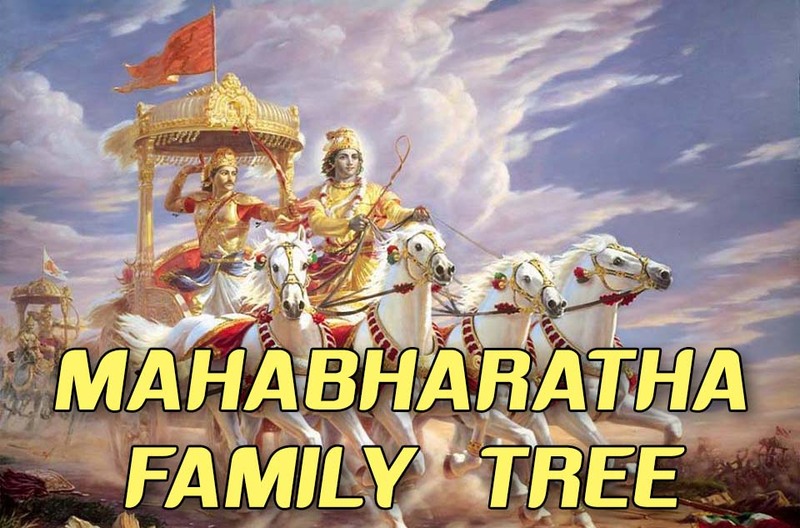 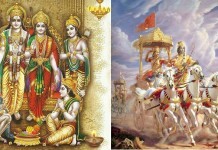 The Mahabharatha is one of the two major Sanskrit epics of ancient India, the other being the Ramayana. 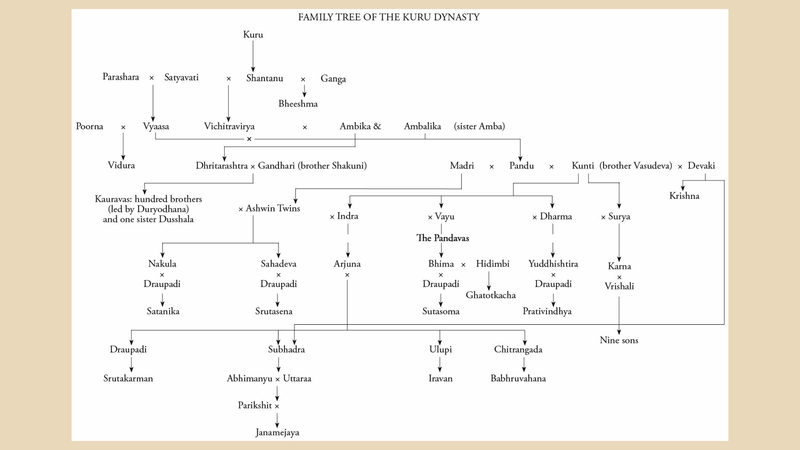 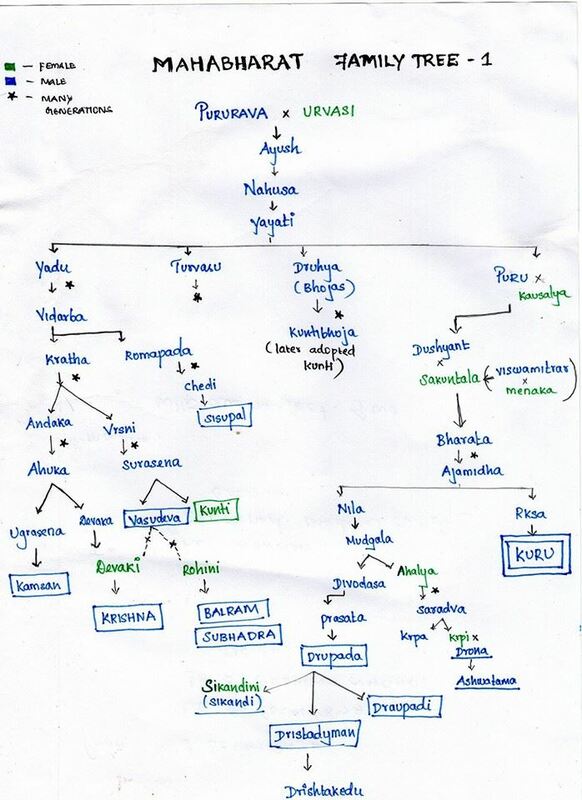 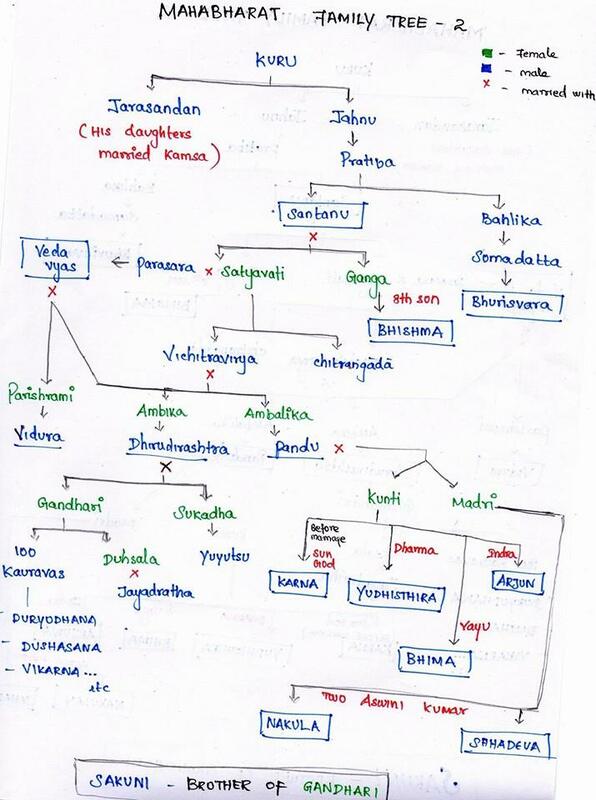 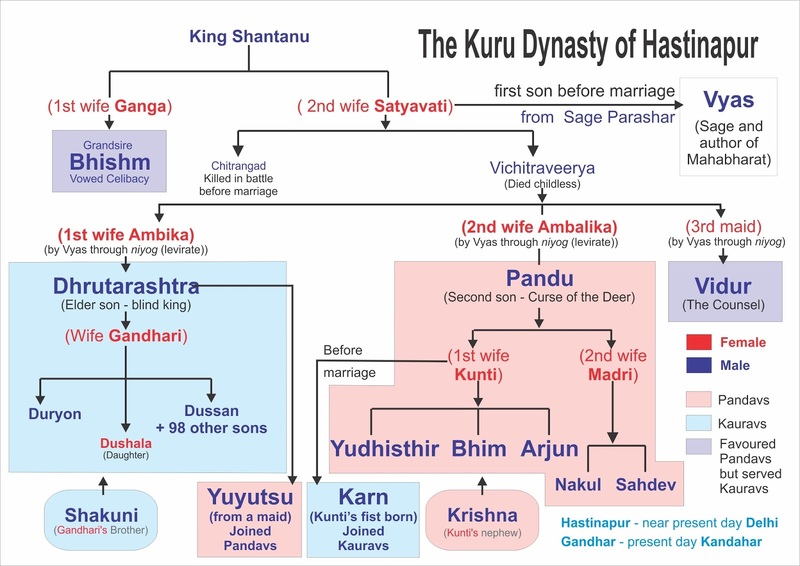 There are many stories related to this epic and we often hear about the family of Kauravas and Pandavas. 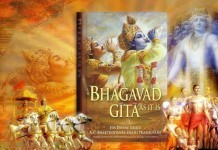 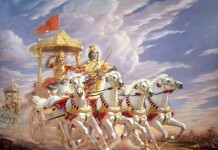 Kurukshetra battle is main highlight in Mahabharatha. 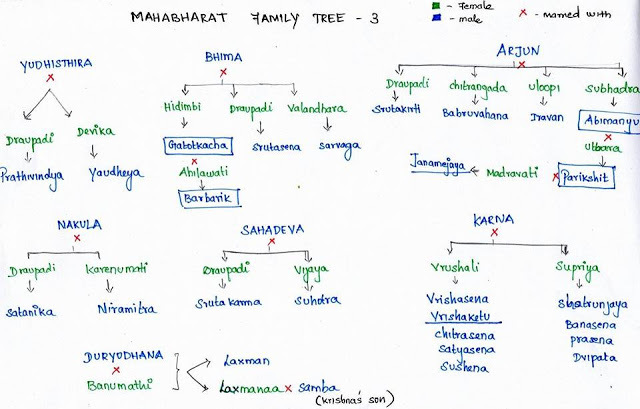 Traditionally, the authorship of the Mahabharata is attributed to Vyasa. 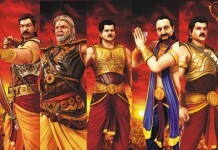 Most of us know Pandavas and few names in Kouravas. 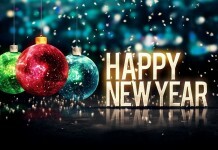 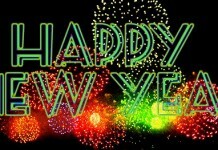 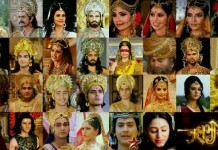 And some important characters like Sakuni, Kunthi, Gandhari and others.